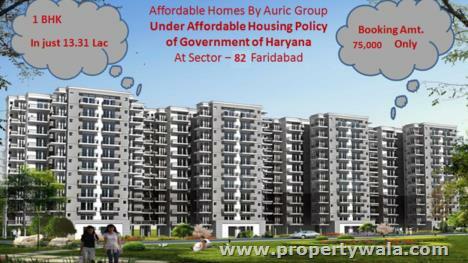 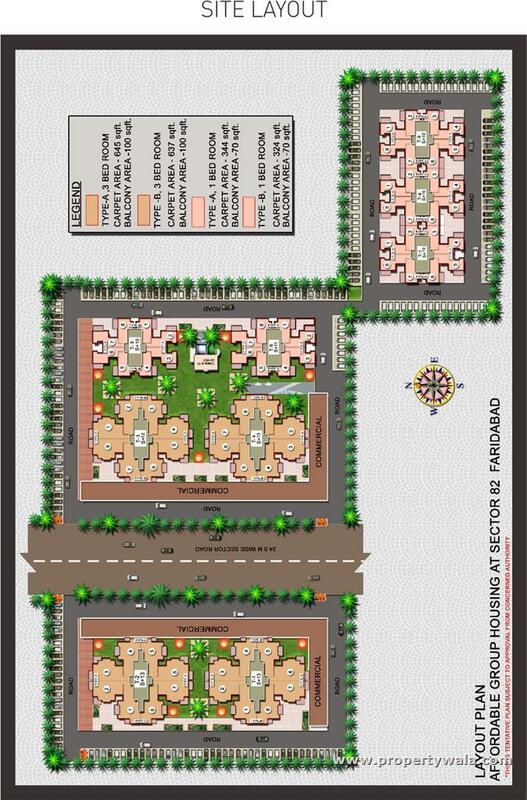 Auric Group launched ‘Auric City Homes’ 1 BHK & 3 BHK Apartments Huda Approved affordable housing in Faridabad Sector-82. 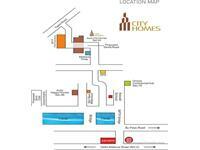 Which is near by the Mothers Pride (Presidium), Shiv Nadar, DPS & Modern School. 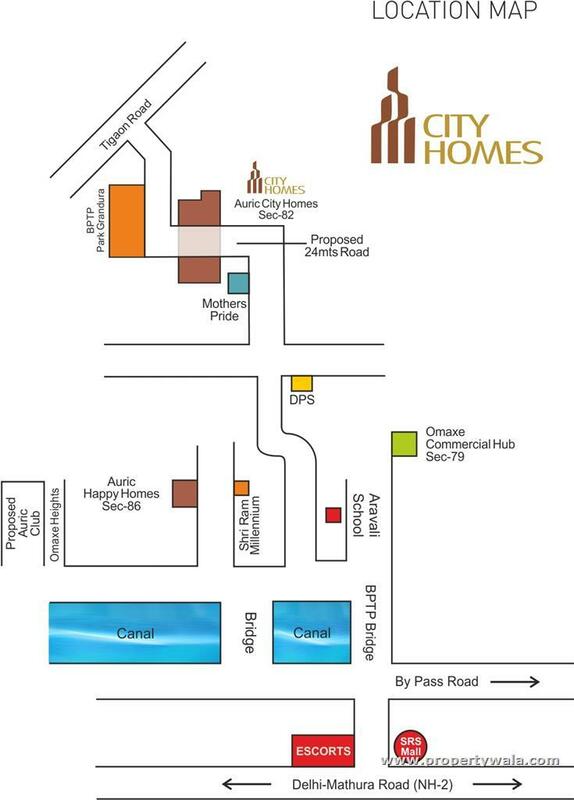 The Carpet area of affordable housing project ‘Auric City Homes’ is about 3 BHK 614.764 sq ft along with the 50.86 sqft balcony, 618.284 sq ft along with the 50.47 sqft balcony, 620.932 sq ft along with the 50.47 sqft balcony & 622.374 sq ft along with the 50.15 sqft balcony. 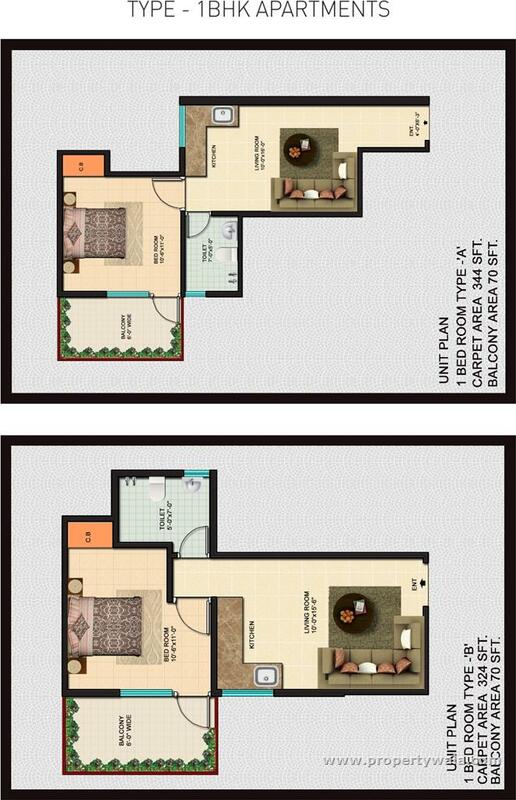 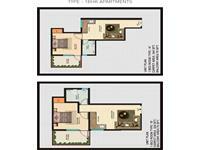 1 BHK 322.705 sq ft. along with the 35.02 sqft Balcony & 320.39 sq ft. along with the 34.38 sq.ft. 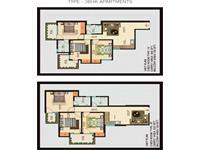 Balcony . 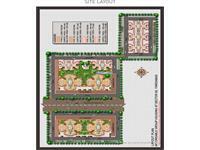 Auric Group is fulfilling your dream by its new project at an affordable price. 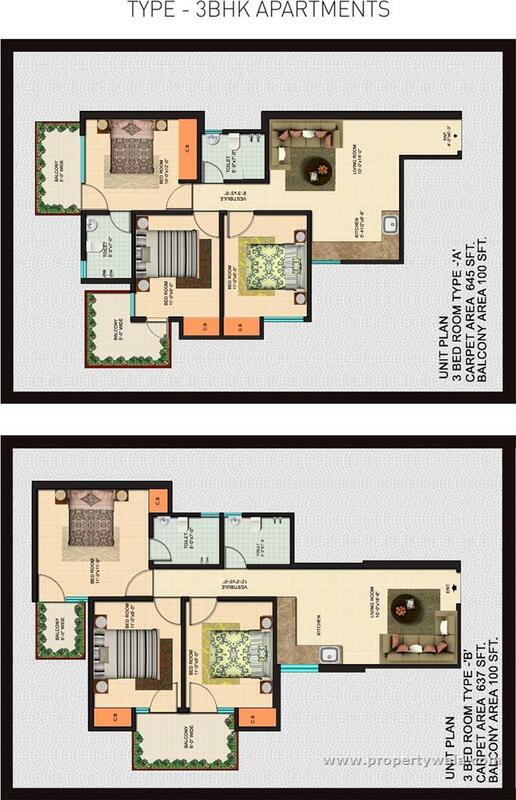 You will surely enjoy the ever bit of the presence in your house. 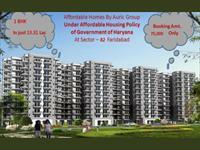 So, come and book your dreams Affordable Flats in Faridabad approved by Haryana government.